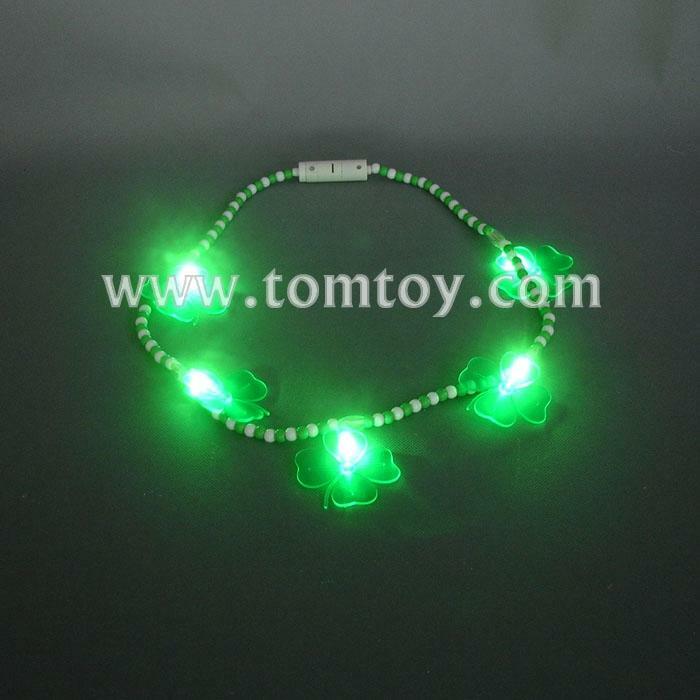 1.Our LED Clover Bead Necklace is a perfect accessory foe celebrating St. Patrick's Day. 2.This clover bead necklace comes in color green that features 3 flashing function. 3.Share this four-leaf clover that represents faith, hope, love, and luck by having them as your party favor.